We are all about Firearms! Bring your used firearms in today for the best trade-in prices in the metro area. 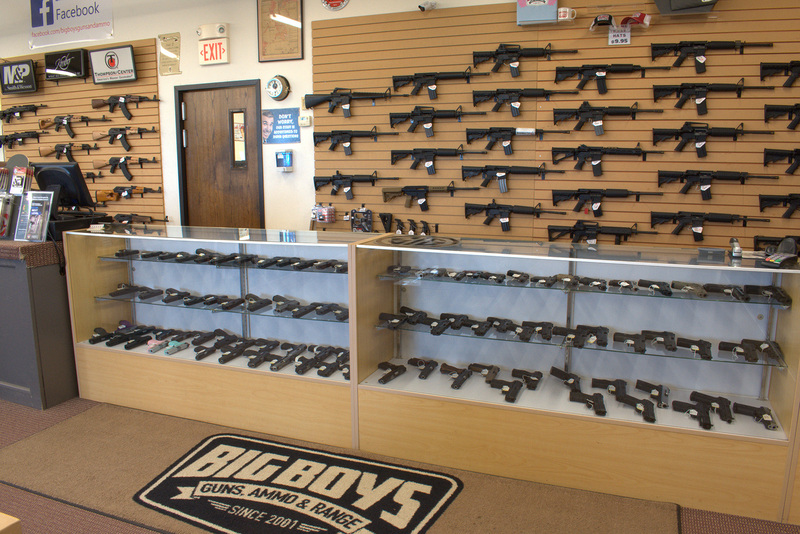 We carry one of the largest collections of military surplus firearms than any other dealer in the metro area. Come by to see our extensive collection. We offer three flexible layaway plans. If you don’t see what you are looking for we do special orders. In most cases, special orders are delivered within 5 to 7 business days. We offer state of the art gun cleaning services. We also do minor gun repair. We can install most parts upgrades into your firearms. We install sights on pistols and offer bore sighting. We also have certified GLOCK and Smith & Wesson M&P Pistol Armorers on staff. 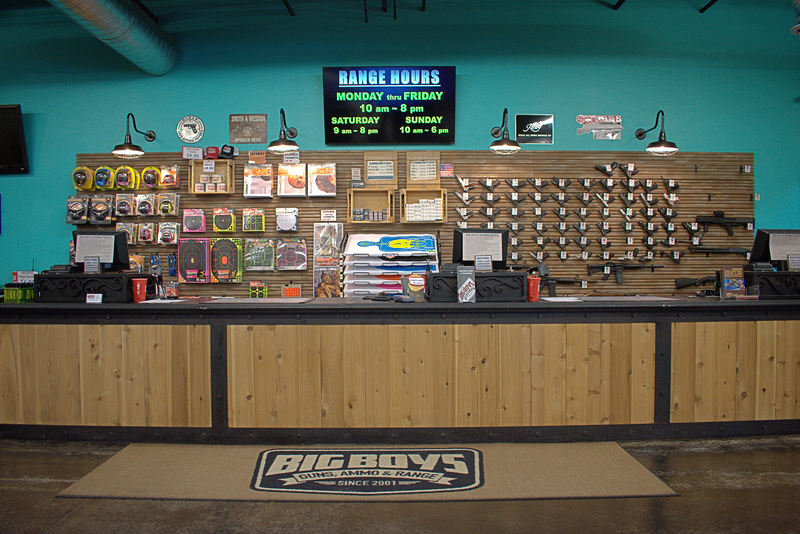 We have the largest family owned and operated state of the art gun range in Oklahoma. With 24 climate controlled lanes that are all 25 yard in length. We are open to the public and happily welcome all shooters from inexperienced to competitive. We offer a wide range of classes and training opportunities taught by our highly qualified instructors. We also host pistol competitions monthly for all skill level shooters. Our spacious classroom is available for private events. We had a great first experience at Big Boys! Sarah and Alan were super helpful and kind! We will definitely be back! I needed a holster for my Dad’s new toy ( 9 mm ) and the guys were great helping me even though I didn’t have the gun with me, but I did have a picture. Best range in the OKC metro. Clean and safe, respectable staff. Angie Houck is a wonderful teacher! I took the Women’s First to Firearms class and feel much more comfortable and ready to learn more now. Great selection (and fair pricing) of new and used guns and knowledgeable staff willing to answer questions instead of just wanting to make a sale. The range is very nice and constantly staffed and isnt as busy as some in town.